Chevrolet Suburban PDF Workshop and Repair manuals, Wiring Diagrams, Spare Parts Catalogue, Fault codes free download! The Chevrolet Suburban repair manual contains a detailed description of the device, a manual and procedures related to Chevrolet Suburban maintenance that were produced during the period and equipped with gasoline engines with a working volume of 5.3 and 6.0 liters, as well as the same models, but the platforms GMT900 from 2006 of release, equipped with gasoline engines with a displacement of 5.3, 6.0, 6.2. Before you are a well-crafted management team that has collected detailed information on the maintenance of Chevrolet Suburban cars, the operation manual, information on repairs and adjustments to the components of the engine systems (cooling, lubrication, starting and charging, cylinder shut-off, fuel injection, phase change gas distribution), recommendations for the adjustment and repair of automatic transmission, Full Drive (Part Time), the elements of the braking system, including the anti-lock braking system (ABS), the system of the electron (EBS), traction control (TCS), vehicle stability control (VSES), steering, suspension (including the ESC and automatic body leveling (ALC)). The manual contains Chevrolet Suburban diagnostic trouble codes. Here, possible model malfunctions and methods for eliminating these damages are considered, the interrelated dimensions of the main vehicle parts and the limits of their permissible wear, the lubricants and fluids recommended for operation, the catalog numbers required for vehicle maintenance are presented. 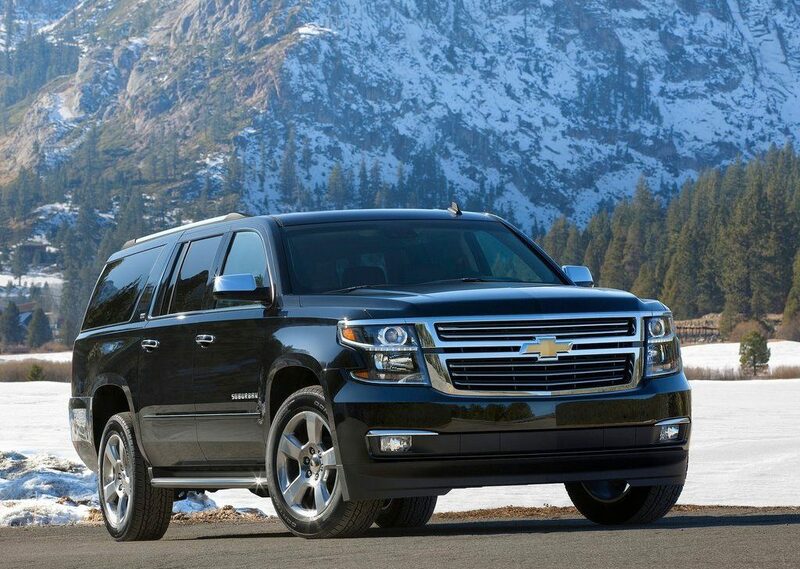 These guides will support all those who already own a Chevrolet Suburban car or buy it in the near future, owners and managers of car-care centers who set the task to increase the profit of the organization, which means that the productivity and quality of employees’ work should increase, including due to excellent technical literature.